All those flashers who love to try out new ROMS to their Android based smartphones must be very well aware with both the terms, like an AOSP ROM and Stock Android ROM. Stock based roms are released by the companies and contain a lot of bloatware which is much bad for the speed of the smartphones. 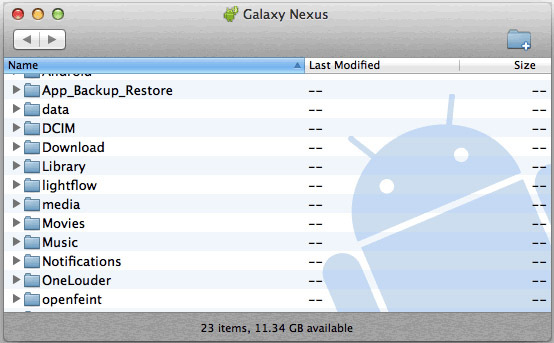 However, the AOSP ROM (Android Open Source Project) is just opposite to it. An AOSP ROM is the love of those who like the minimal, who actually don’t want those options which they are never going to need. Yes! in the very start I also preferred the stock android rom when I bought Galaxy S3 but soon I got fed up from the slow performance of the powerful smartphone “The Galaxy S3” , what was making it to slow was actually stock ROM with lots of pre installed fuss applications. Thus, I just switched to the AOSP ROM with the pure jelly bean look. Such ROMs are just like those installed in Google Nexus devices. Speed is the major benefit which you get in the AOSP Rom. 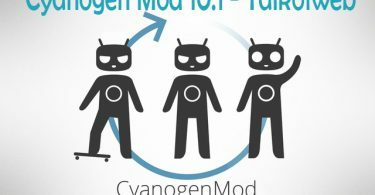 A biggest example of the AOSP ROM is cyanogen. Cyanogen community consists of some great developers which make the AOSP Android possible out of the main android source code. Since, AOSP never contains lots of applications which may slow down your smartphone so it actually gives life to your smartphone, further it is not tweaked way too much like instead of stock rom is contains minimal graphics rather than heavy ones which slow down your smartphone. AOSP never contain bloatware. Coming back to the home and moving to the contacts is much snappier and faster than stock rom. No lag is present and a plus point is this that you save the original Google’s android look. 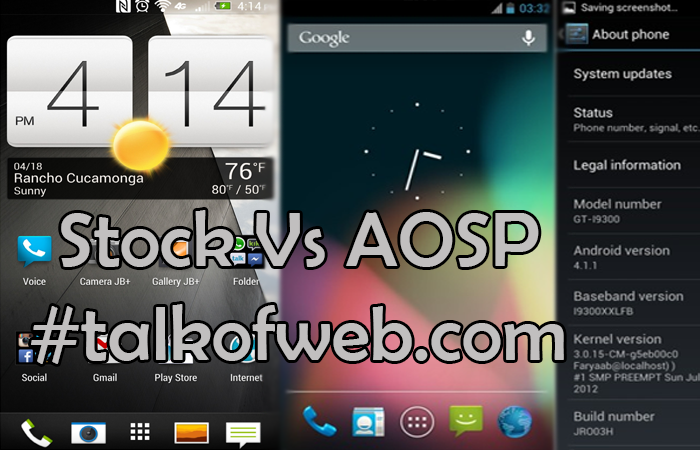 On the left side there is a stock Sense Rom but on the right side there is an AOSP Rom which is much more faster and responsive with some minimal cool looks like the original ice cream sandwich. 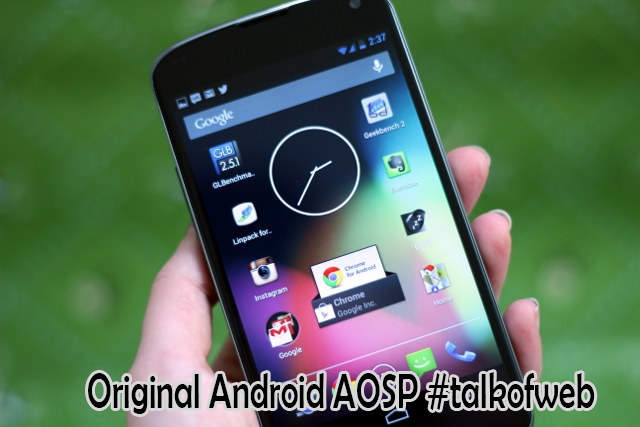 AOSP rom is a pure android experience which has no additional fuss application installed (of no use) to make it slow. Yes, as compared to the stock ROM there are practically so many themes available for the AOSP Rom which can change the look of your smartphone completely. From taskbar to the dialers everything can be easily themed. Messaging application and play store can also be themes VIA AOSP themes. 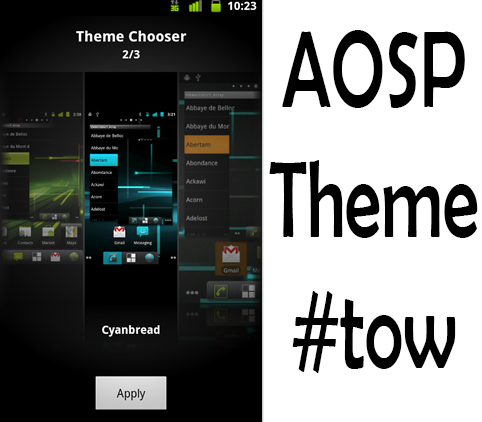 Actually the AOSP rom is based on custom theme framework engine and thus the installed theme can easily change the visual layout of your smartphone. There are large variety of free and premium themes available on play store with title like cm10.1 and cm10. It’s like a pure android experience for those who want to use android in it’s real looks like the way it is developed from the Google. I also like the original android UI since it is fast, sharp and crisp and offer no lags at all. The simple black theme is also good for the eyes and yes you can also boost to friend that you got a ROM like nexus series which are shipped in the original android rom. Yes, it is true! Actually there are a lot of developers for android who keep on working to make AOSP roms better for themselves and as a result for the world. Now, like if I own a smartphone then I want to undervolt it so that it may consume less battery and for the reason I’ll develop a new kernel for custom AOSP rom which will allow me to undervolt the device. I know we can also develop kernels and applications for stock roms but in most cases AOSP and custom roms got more kernels and applications than a stock rom. Because AOSP rom is mostly preferred because of speed and fast performance. 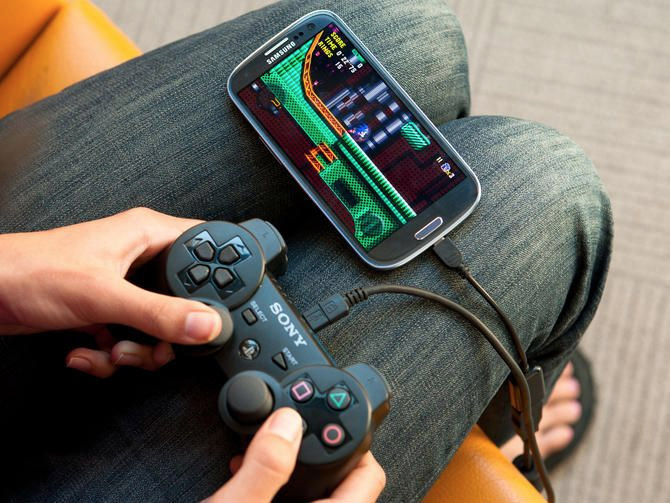 Rest many mods which are available only for the custom ROMS also matter a lot. 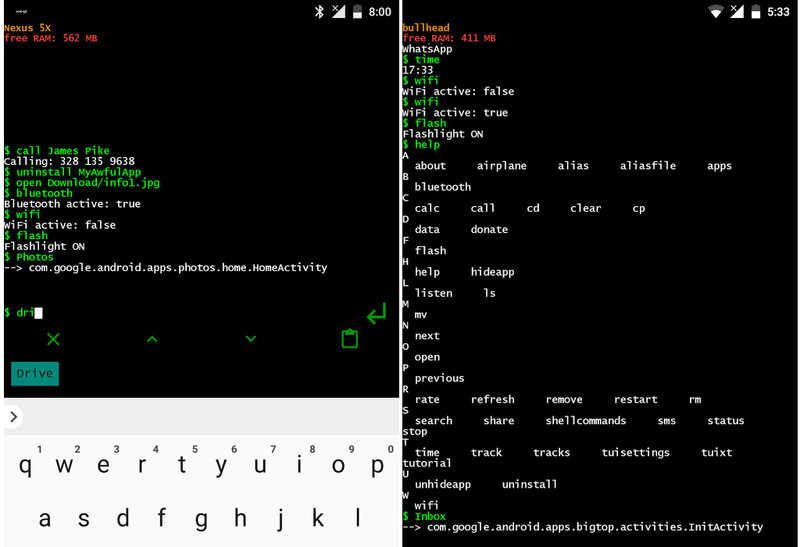 My next post will focus on how can you actually search for custom roms and geeky things related to android. 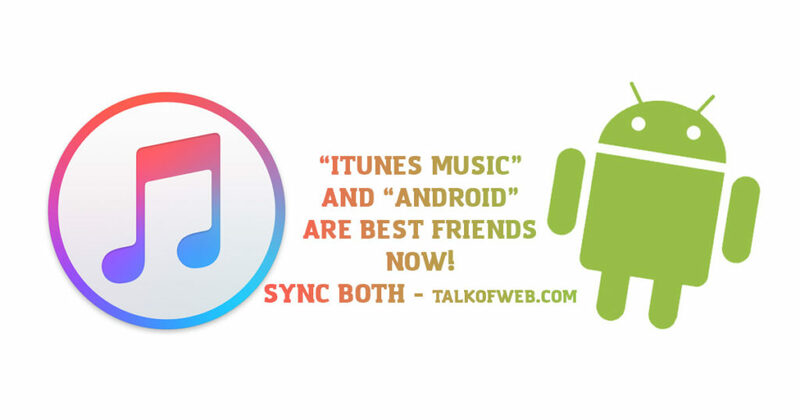 So don’t forget to subscribe to TALKOFWEB. Thank You for the kind appreciation!